​Ray Hood FIPG is a world renowned Master Hand Engraver. 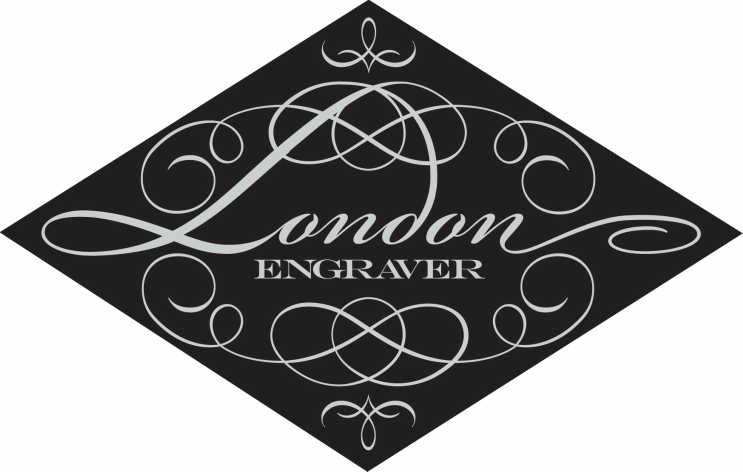 Originally from London, Ray and his wife Carly emigrated to Adelaide, Australia in 2012 and they established London Engraver together in 2013. Ray has been hand engraving since 1996. 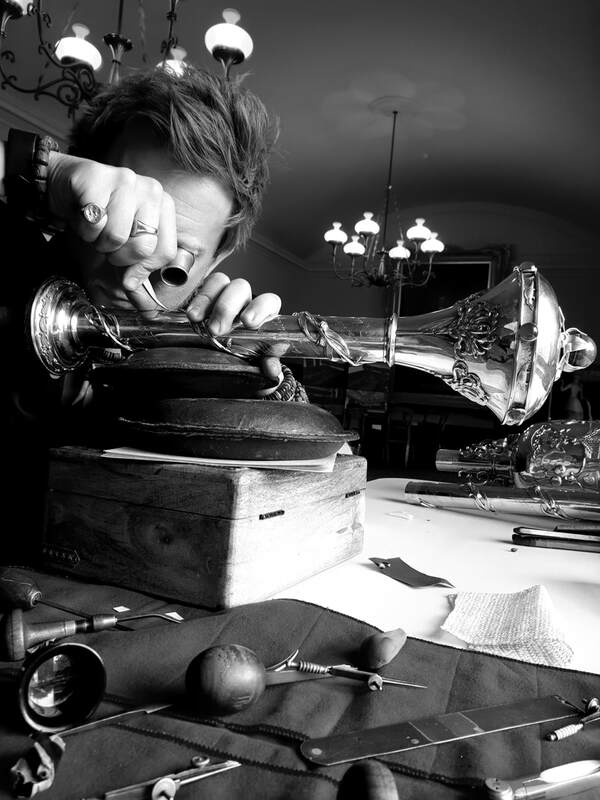 Ray is the only hand engraver in Australia to have completed an intense 6 year apprenticeship at Garrard & Co, the former Queen’s Crown Jewellers in London. He is a member of the venerated Goldsmith’s of London and was made a Freeman of the City of London for his services to the trade. Ray was also Australia's first Fellow of The Institute of Professional Goldsmiths. Hand engraving at this level is highly exclusive and very rarely found. Commissions are welcome. 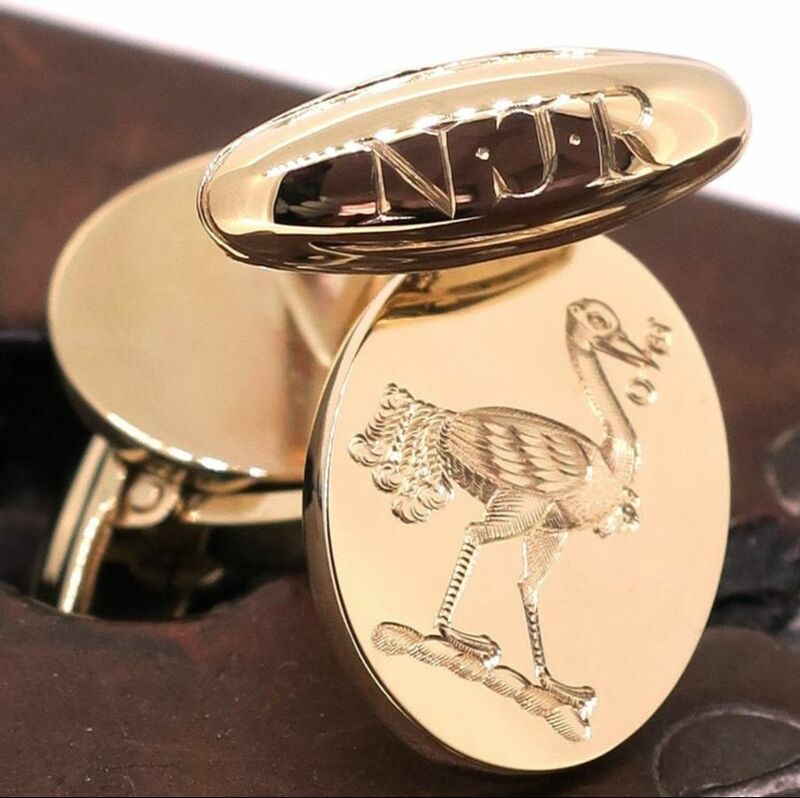 Please email enquiries@londonengraver.com to discuss your project. Ray was just 16 when he had his first experience of hand engraving. Ray discovered his Grandfather had been a Hand Engraver for Garrard & Co after coming out of WWII - and through this Ray was lucky enough to secure a two week work placement there. He absolutely loved it and decided he would follow in his Grandfather's footsteps. Ray began his journey at the Sir John Cass School of Art where he was taught how to cut straight lines and circles for 1 year. 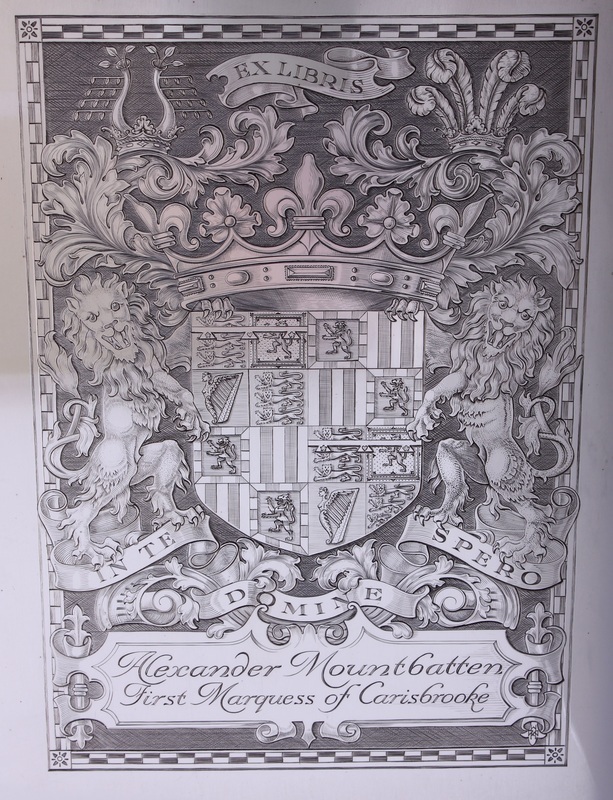 Once competent at this he started his 6 year engraving apprenticeship at Garrard & Co where he was under the tutelage of some of the best master craftsmen in the world and had the privilege of working alongside his Grandfather's old colleagues. ​On successful completion of his apprenticeship Ray had to present the Warden's of the Goldsmith's Hall with his final finishing piece, shown below, proving beyond doubt that he had mastered the art of all aspects of hand engraving, from lettering to shading. He was then granted the Freedom of the City Of London for his services to the trade. Ray was fortunate enough to inherit his Grandfather's engraving tools, which he proudly still uses today. ABOVE: The finishing piece which Ray presented to the Goldsmith's Hall on completion of his 6 year apprenticeship in 2002. It is on Sterling Silver and measures approximately 4" x 6".